Could Blockchain Help Tackle Human Rights Abuses? Could Blockchain Be The Next ‘Big Thing’ For Upholding Our Rights Around The Globe? Blockchain is a buzzword in the digital world and said to be on the point of revolutionising the financial services industry. But some claim the technology’s potential is much greater and could actually help protect human rights and create a fairer society. RightsInfo takes a closer look. Firstly, it’s worth trying to get your head around what blockchain actually is. You’re most likely to have heard of it as the technology associated with Bitcoin and other cryptocurrencies, but that’s only the tip of the iceberg. Invented in 2008, blockchain is a digital ledger (essentially a record and total of transactions or data) which is built and stored on a distributed, decentralised network, to which new information can be added, and where previous information, stored in blocks, cannot be edited, adjusted or changed. So, once a deal or an agreement has been made and added to the ledger, neither party can go back and change the terms. This makes it a secure and incorruptible record of data or transactions, without the need for a central controlling authority. Hold Up, Why Is It Revolutionary? It’s being hailed as a technology that will revolutionise the financial landscape but what’s it got to do with human rights? Well, some, like think tank Blockchain For Good, claim that blockchain is actually a form of distributed power and has the potential to underpin a fairer society, helping with redistribution of wealth, and global human rights and humanitarian issues. Trust is established, not by powerful intermediaries like banks, governments and technolody companies, but rather through mass collaboration and clever code. Experts are talking about blockchain being used to limit voter fraud, stop land grabbing, combat forms of corruption, and it could even be the basis for new court systems. Here are just some of the companies and non-profits already using blockchain to work towards human rights goals in creative, and sometimes surprising, ways. 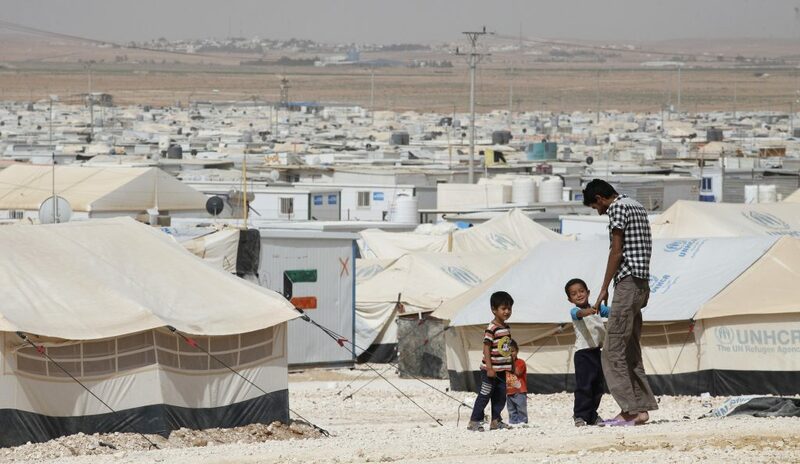 Since last year, the United Nation’s World Food Programme (WFP) has distributed cryptocurrency-based food vouchers to more than 100,000 Syrian refugees living in Jordan, bypassing bureaucracy and getting aid to where it’s needed. Blockchain technology allows us to step up the fight against hunger. It can be a leap for the entire humanitarian community. Blockchain allows the WFP to make cash-based transfers faster, cheaper and more secure, whilst lowering the chance of fraud or data mismanagement and empowering refugees to make their own purchasing decisions. For WFP’s latest project, the provision of lunches to Tunisian school children, they have partnered with blockchain start-up Devery (as well as the Tunisian Government) to build, train and utilise a transparent and more accountable system of tracking the meal deliveries. Ultimately, the technology will allow customers to vote with their feet and choose brands that are committed to fair working conditions, and avoid those companies using forced labour, thereby providing a commercial incentive for companies to stop rights violations. Provenance’s pilot project involved the seafood industry, notorious for its use of slave labour. The project focused on traceability for tuna fish caught by fishermen in Indonesia with verified social sustainability claims. 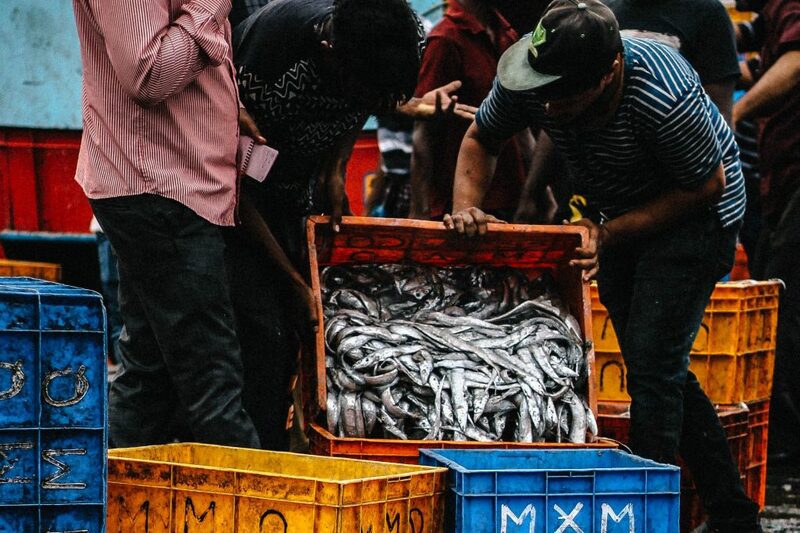 The project was a success and Provenance considers that blockchain offers a “paradigm shift necessary for traceability in such vast complex supply chains as the South East Asia fishing industry. Africa is the most expensive continent to send money to, as transactions must pass through pricey intermediaries such as Western Union. BitPesa is an online payment platform that uses the cryptocurrency Bitcoin to lower the cost and efficiency of payments to and from sub-Saharan nations. BitPesa makes it easier and cheaper for people working abroad to send money home to support their families. 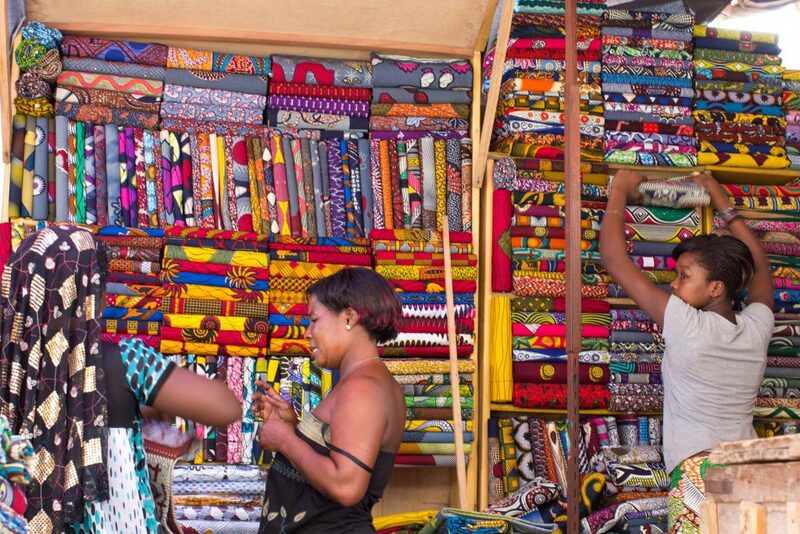 It could even reduce the cost of doing business with Africa, stimulating the economic activity of the continent and pulling more people out of poverty. For example, BitPesa has recently partnered with German lending platform, Bitbond (which uses blockchain to facilitate lending), to help small businesses across Kenya, Nigeria, Uganda and Tanzania find financing. Non-profit foundation Publiq, established to support authors of digital content, is attempting to “reshap(e) the media industry by enabling a censorship-free generation” as well as “selection and assessment of content.” And it’s using the universal trust and permanence of blockchain technology to do it. 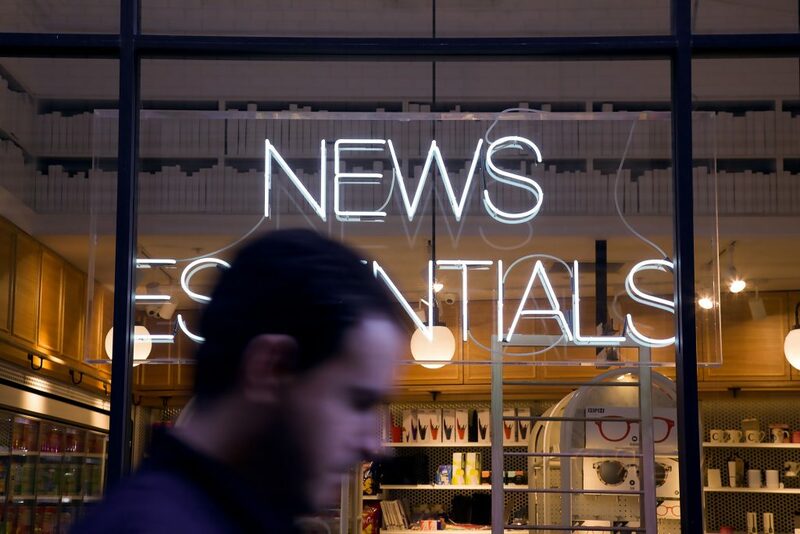 The goal of the “blockchain distributed media” platform is to fight the influx of fake news, biased reporting and censorship in the media today. Using blockchain for the platform makes articles secure and resistant to censorship as they can’t be altered or taken down. The non-profit organisation also shares any wealth generated directly with the community of authors. 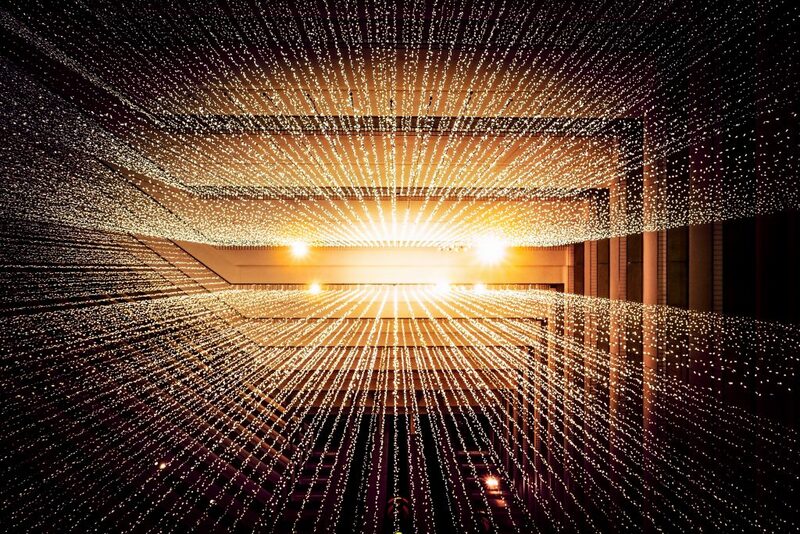 It’s clear that blockchain will have a huge number of applications in the future, and the potential for it to help in creating fairer, more transparent systems that address human rights concerns is an exciting prospect.